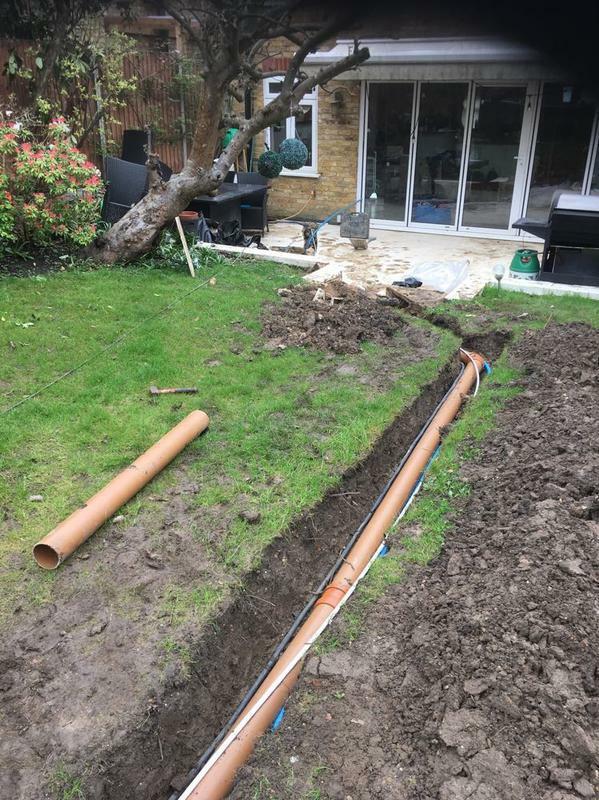 We are CJ Drains, a specialist drainage company based in Coulsdon and covering Surrey, Greater London, West Sussex, East Sussex, Middlesex, Essex and Kent. 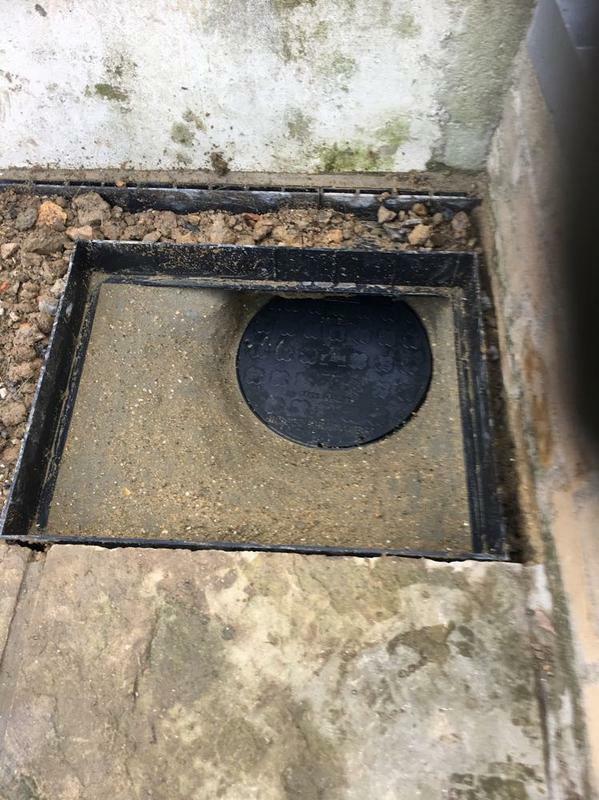 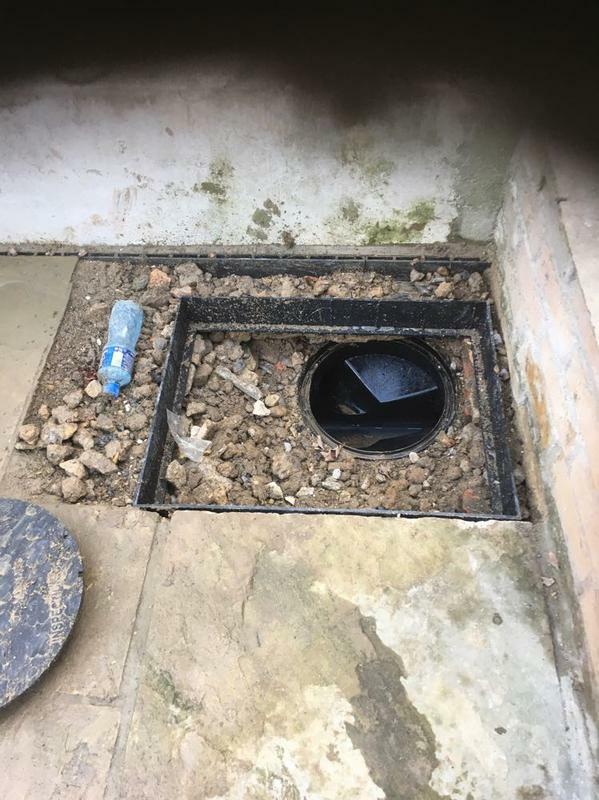 Here at CJ Drains we pride ourselves on not only our attention to detail but also our excellent customer service, we want to make sure you are happy with the services we offer. 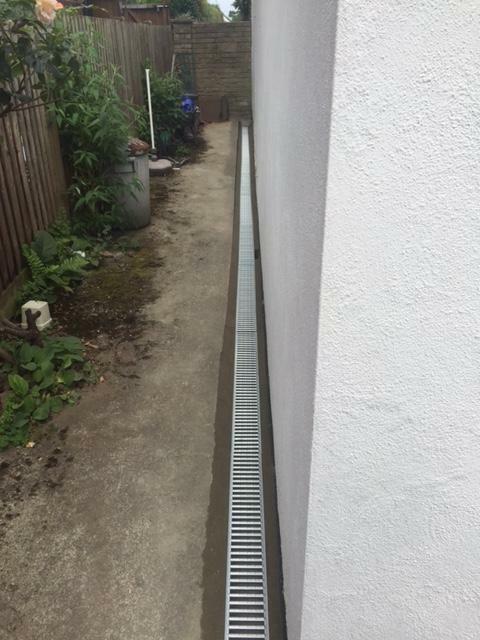 We believe that if the customer is completely satisfied, we are satisfied. 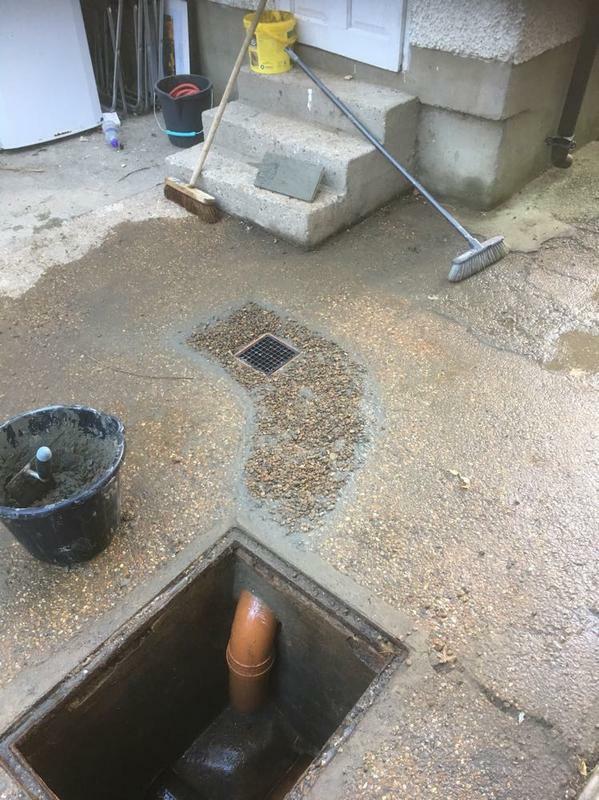 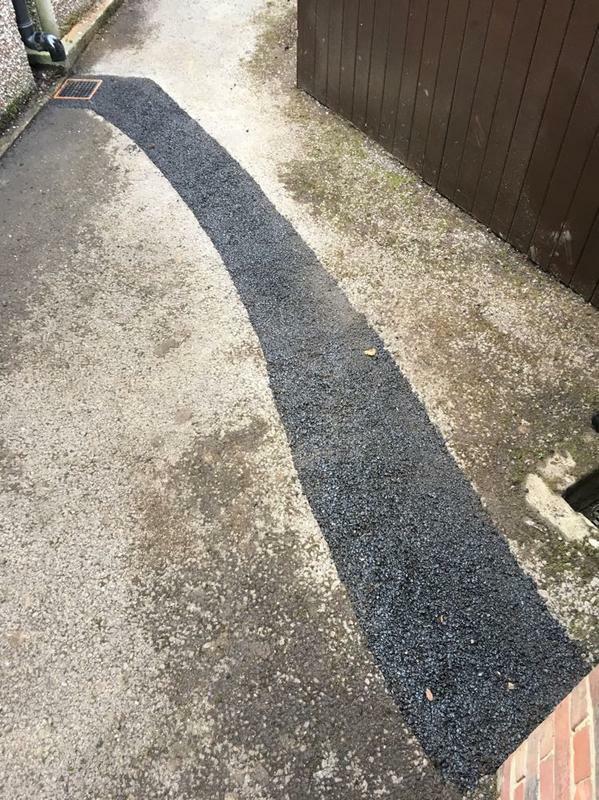 We offer a wide range of services here at CJ Drains, from High Pressure Washing to Drainage repair, we can do it all and always at a reasonable price. 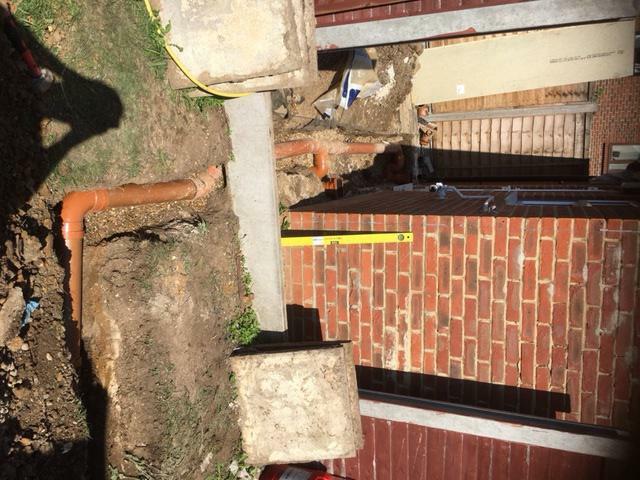 Health and safety is always at the heart of our business. 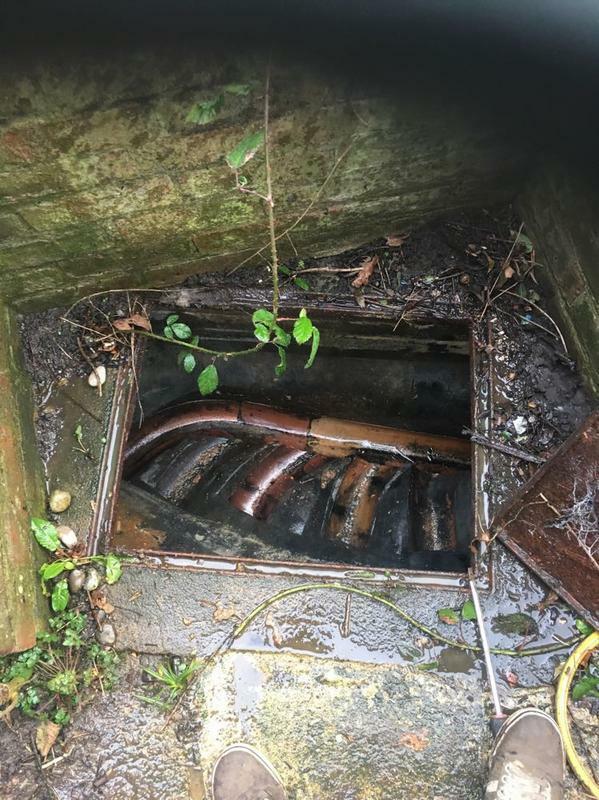 We understand the many operational and hygiene risks that surround operations in the drainage industry. 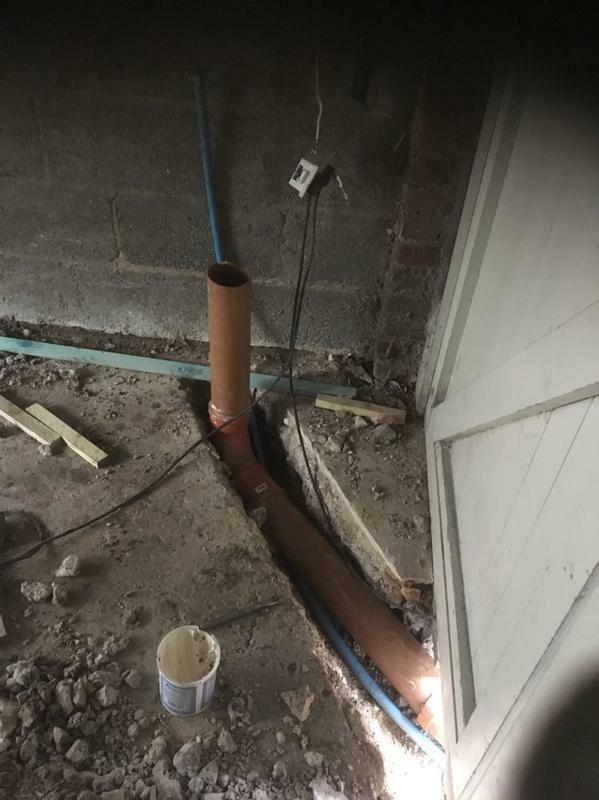 All quotations provided by CJ Drains take influencing safety factors into account, ensuring each and every customer is completely reassured by our professional, competent approach. 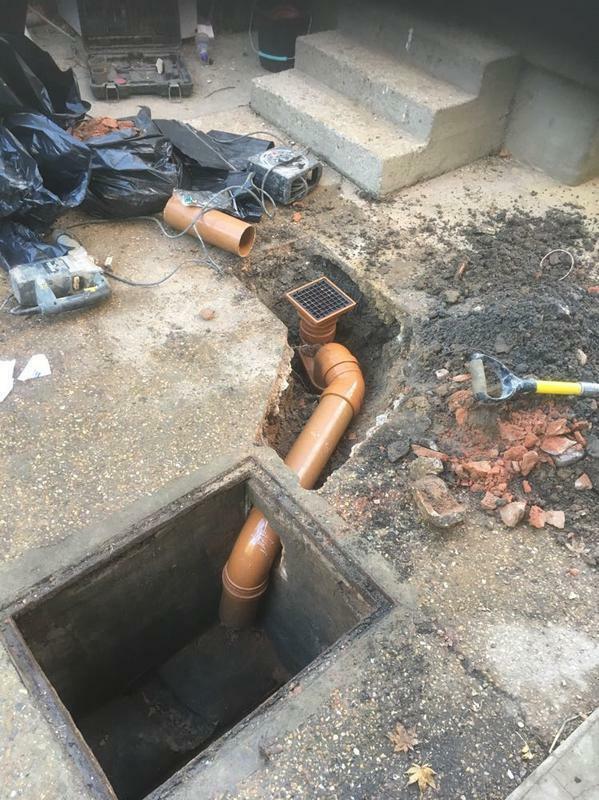 Our engineers have 15 years experience in the drainage profession and are trained to the highest level in all aspects of drainage. 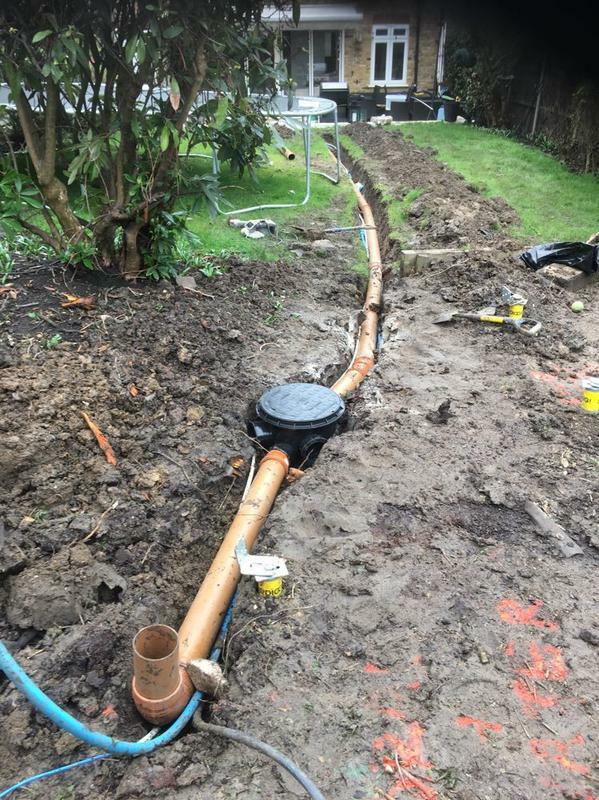 Our engineers are trained and tested to ensure they are competent to work all machinery before we allow them to undertake any work. 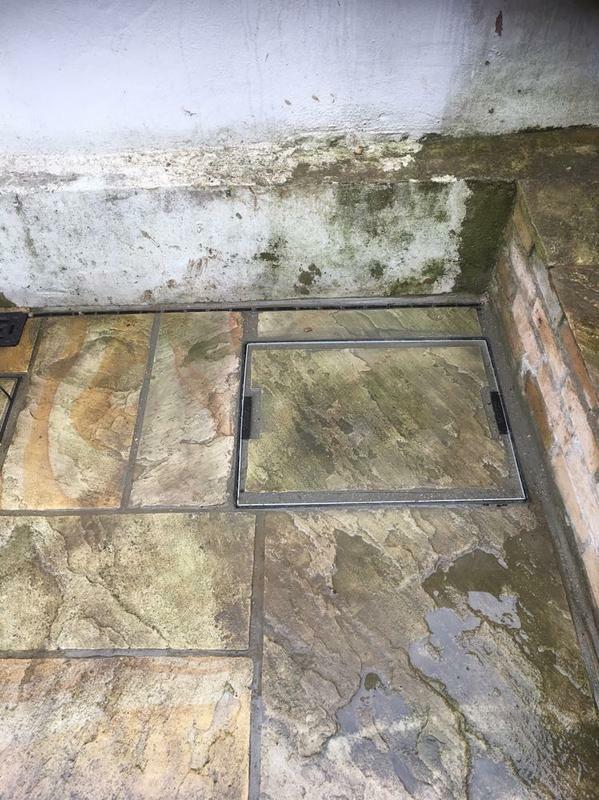 We insist on politeness and leaving all sites clean and tidy. 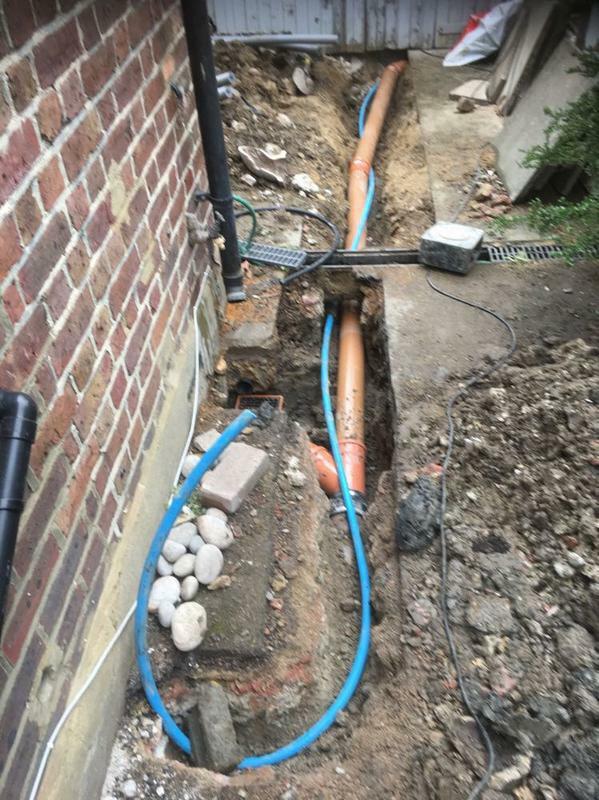 Our machinery and vehicles are tested weekly to enable us to provide the highest standard of work every time. 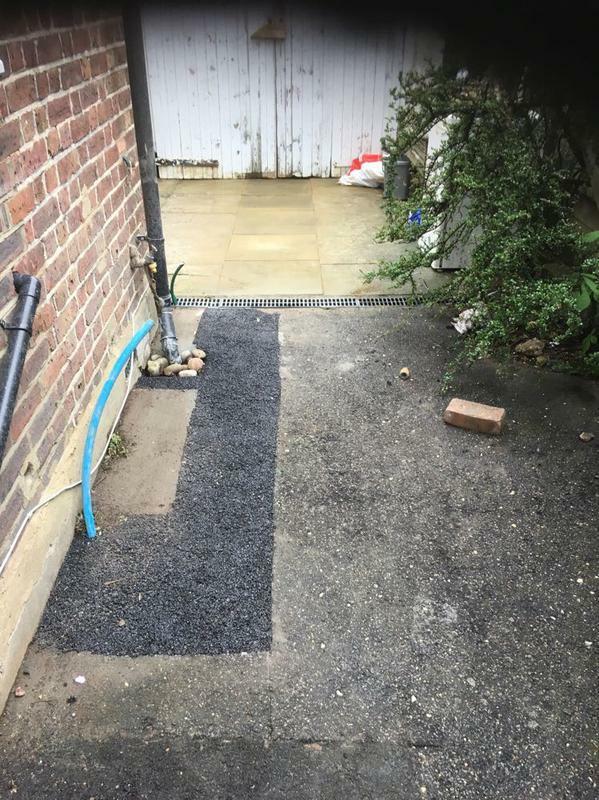 "Charlie was quick at replying to my request and could fit me in on the same day. 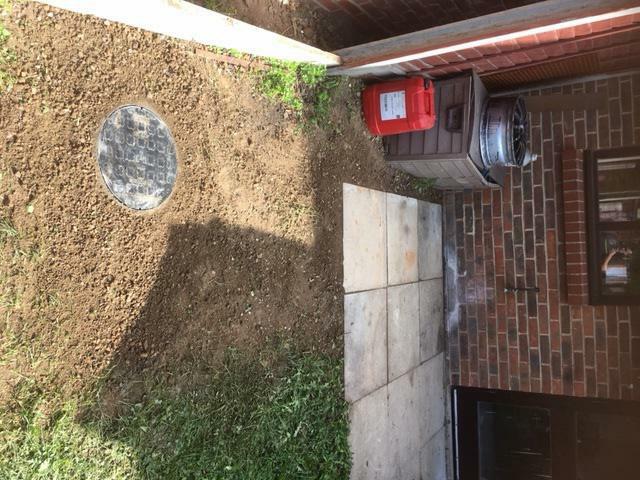 He was good at letting me know when he would arrive and was very punctual. 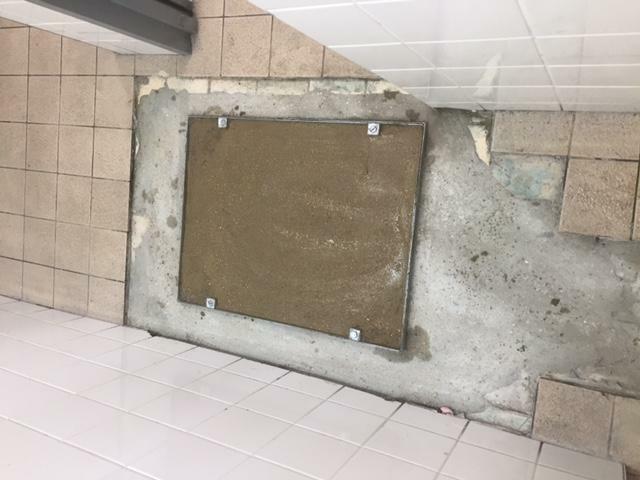 He was polite, hard working and good at communicating what the problem was and letting me know what needed to be done. 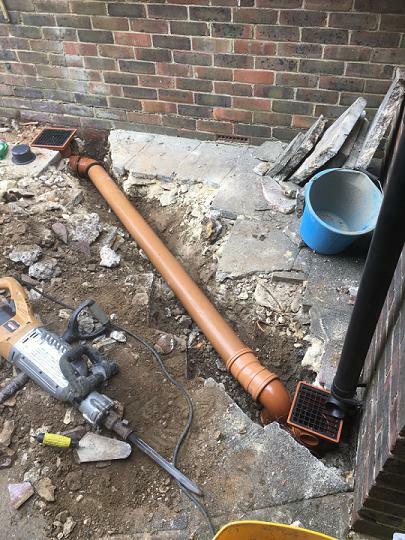 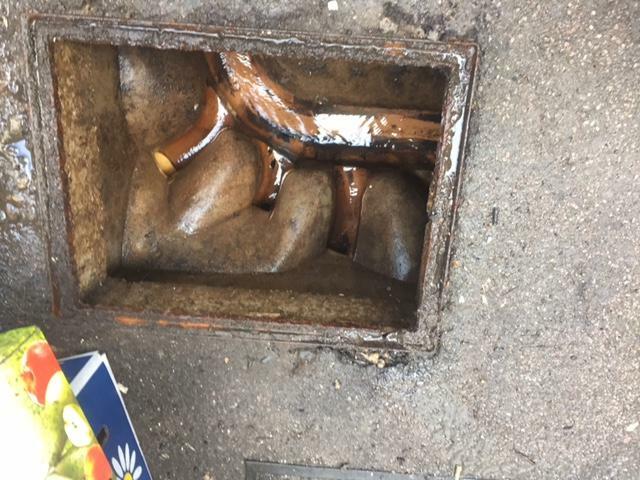 Unfortunately the drain was blocked the whole way and so was a much bigger job but Charlie was good at keeping me informed and warning me of the possible outcomes. 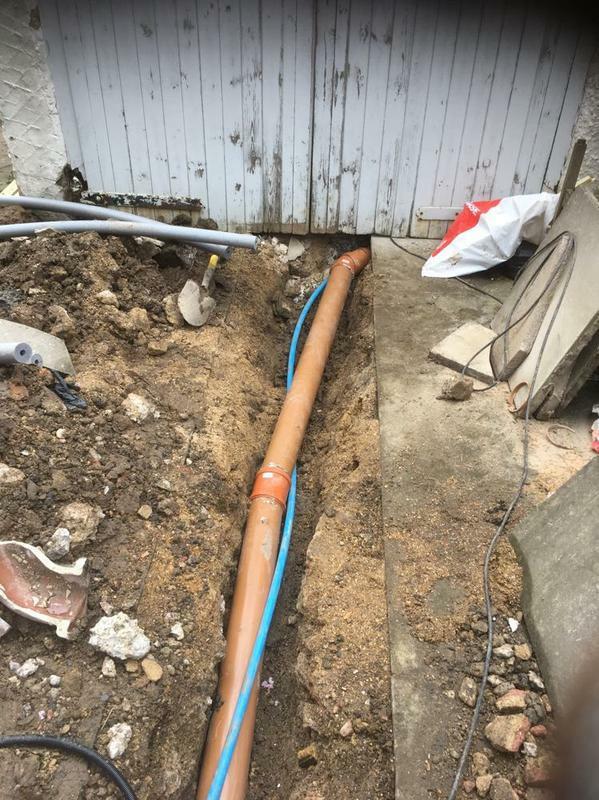 He has now provided me with a very competitive quote for the bigger job of replacing all the pipes. 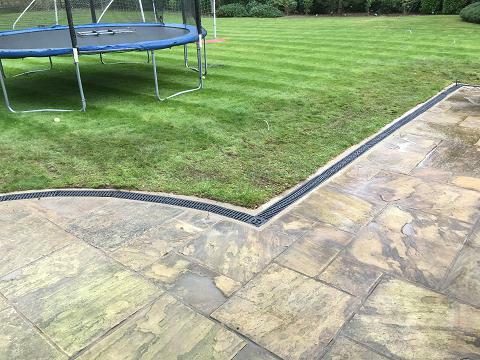 I would definitely use Charlie again and would recommend to others." 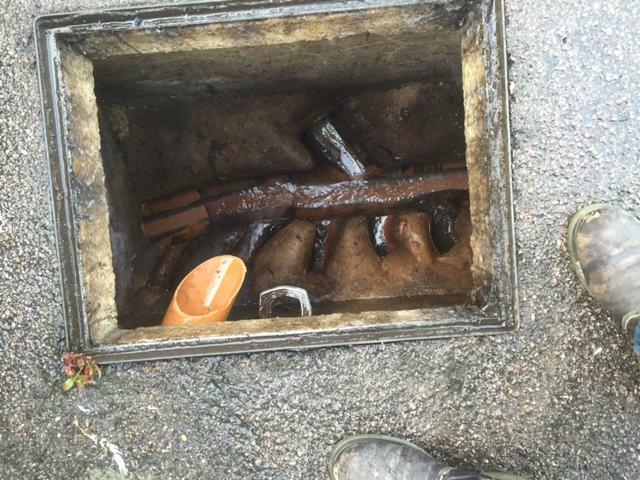 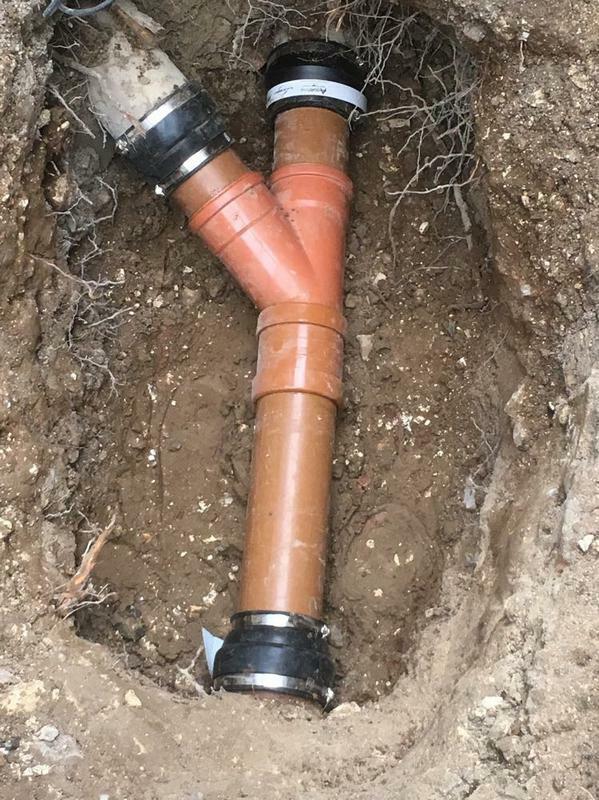 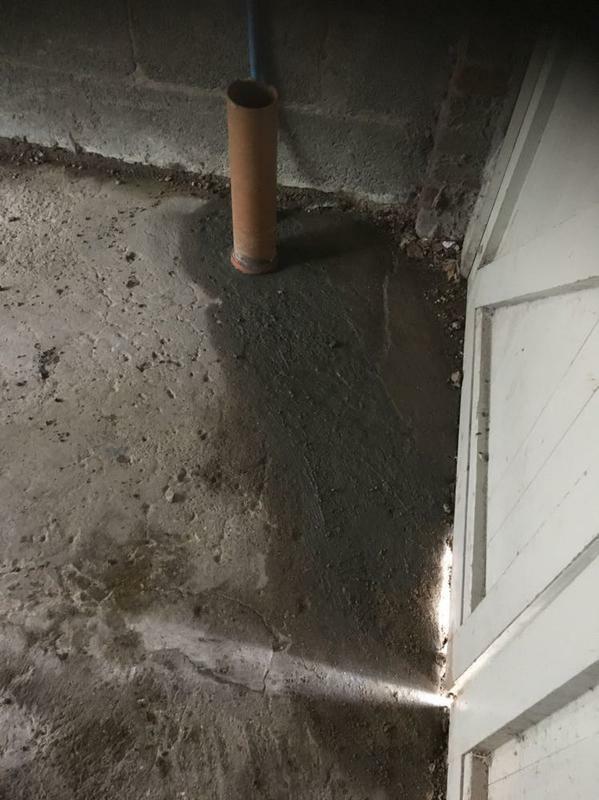 "CJ Drains came promptly and worked efficiently." 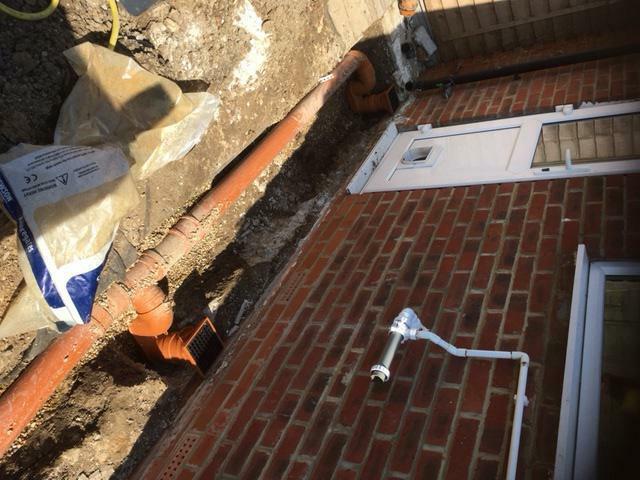 "Prompt, attentive and very nice chap." 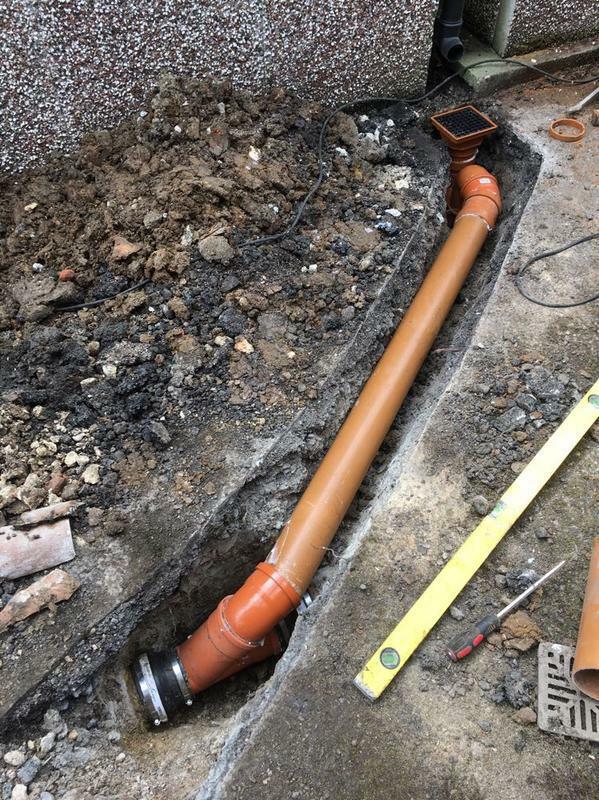 "Really nice bloke, turned up and got the job done with no fuss. 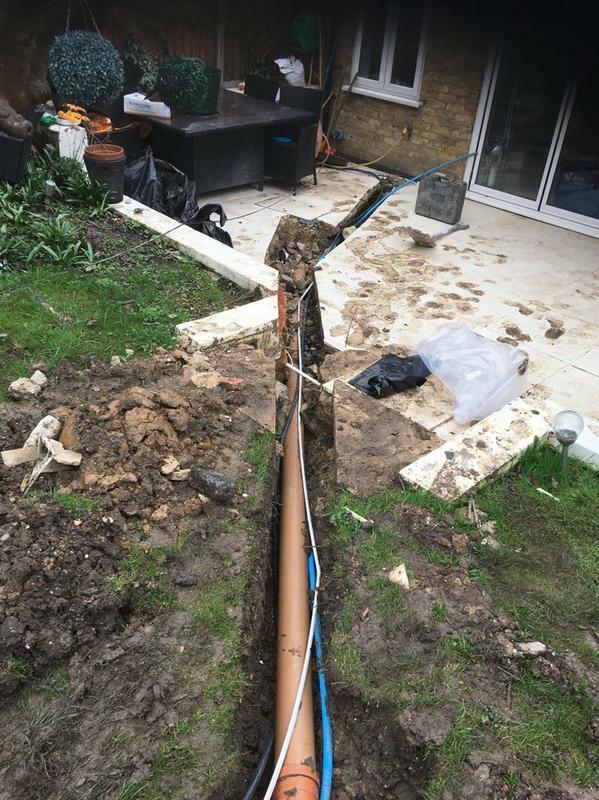 Offered loads of really good advice and we would definitely use C J Drains again"